We don’t think about our heating bill much in the summer, but this is the time to make some upgrades to your home that will see you through the winter, such as adding insulation, changing out windows for double or triple panes with low U-factors and repairing any leaks and drafts. 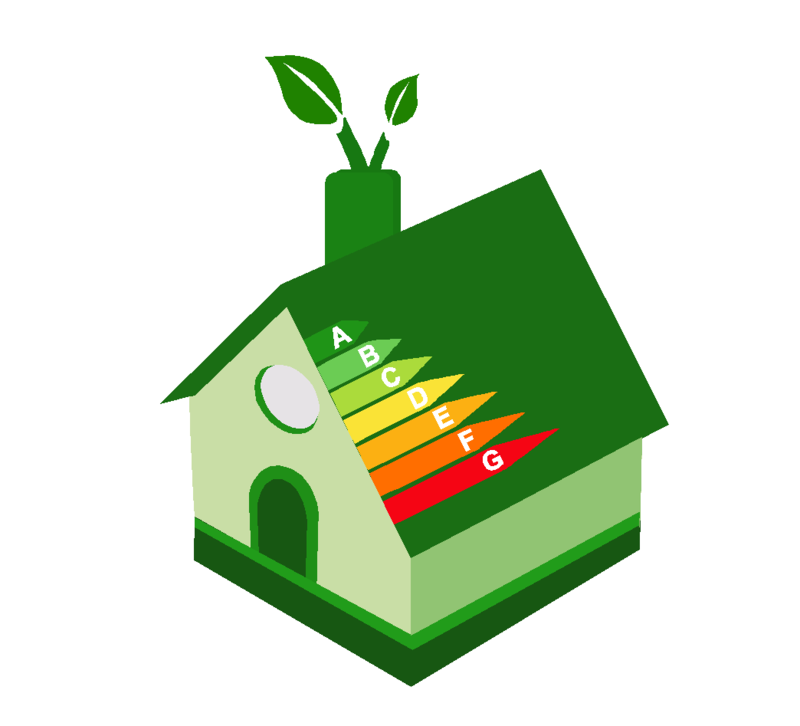 If energy-efficiency is at the very top of your list, however, consider a home with passive construction. The concept of passive building comprises specific construction principles designed to give measurable energy efficiency. There are five main principles that, using building science, offer the highest options for energy efficiency in both single-family and multi-family homes. Scientists and builders developed the original design principles in the 1970s with funding from the U.S. Department of Energy and the Canadian government. In the 1980s, German scientists added to that information to develop passive principles for homes in the northern European climates. Insulation: the construction utilizes continuous insulation throughout the building’s envelope (its weather barrier, air barrier and thermal barrier). The envelope is airtight, so it prevents outside air from entering and inside “conditioned” air from seeping out. It utilizes high-performance windows (typically triple-paned) and doors. It utilizes some form of heat- and moisture-recovery ventilation and a minimal-space air conditioning system. It exploits the sun’s energy for heating purposes, but minimizes it’s impact for cooling purposes. The super-tight insulation and design strategy balances heat emissions (from appliances and the home’s occupants) to keep the indoor temperature comfortable throughout all seasons. Continuous mechanical filtration keeps the air quality fresh and comfort. The combination of insulation and consistent low-level filtration prevents mold and mildew from establishing inside the home, making this construction-type perfect for allergy-prone family members. Passive house certification is stringent and means the home has high R-value insulation with up to 90 percent less energy required for heat, and overall 60 to 70 percent less energy overall compared to a regular code-built home. Flat-paneled rooftop solar systems heat the water typically to between 100 and 140 degrees, even on cloudy days. A small electrical system works as a backup if there are an unusual number of cloudy days. Some passive homes include wood heat for the very coldest days in winter. Other features of passive building include metal roofing which, in snowy climates allows the snow to slide off, and covered porches and patios to allow for outdoor living spaces and to protect the home’s entrances from snow buildup in inclement weather.